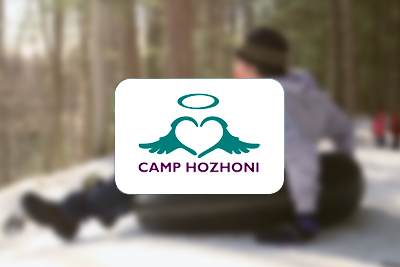 Winter Camp Hozhoni is an extension of our summer Camp Hozhoni. 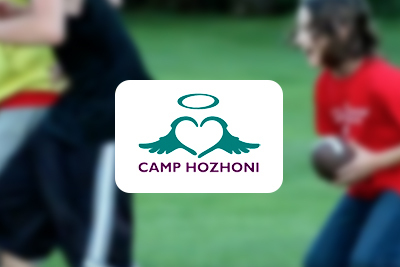 Both Hozhoni camps are cost-free and serve families with children ages 18 and younger with cancer, or who have had cancer. Our winter camp offers wintry outdoor activities which include tubing, cross country skiing, broomball, snow shoeing and more, as well as the opportunity to kick back by the fire and enjoy cozy indoor fun. Held at Camp Luther in Three Lakes, the surroundings are beautiful and invite a happy, carefree weekend. 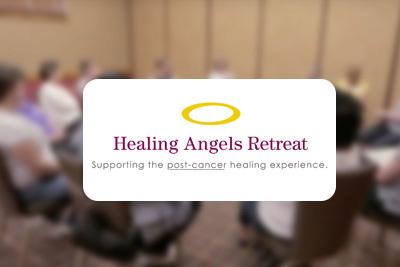 This camp is cost-free to participants. 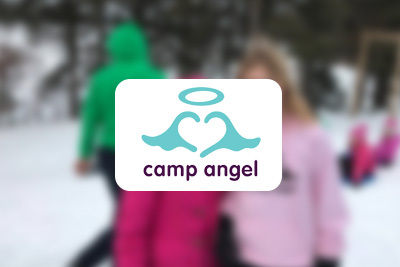 Break up the long winter and enjoy the snowy Wisconsin outdoors at this fun camp. 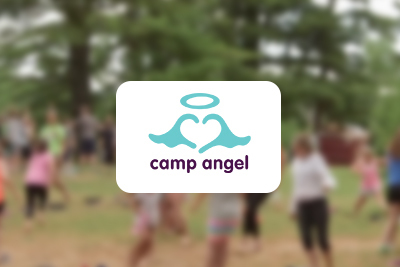 We hope to provide a wonderful winter experience that will be quite different from the summer camp.